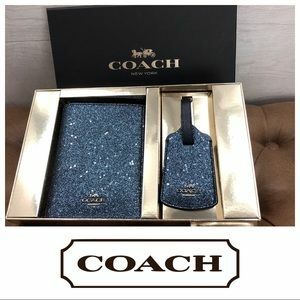 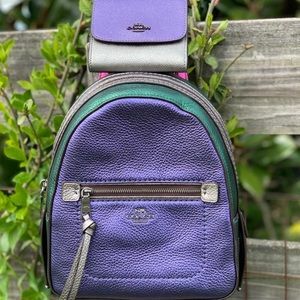 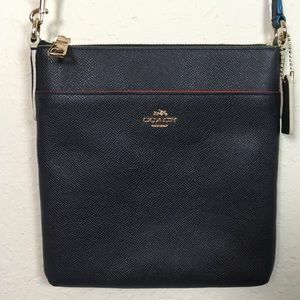 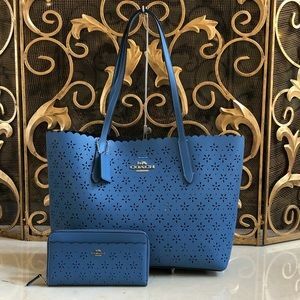 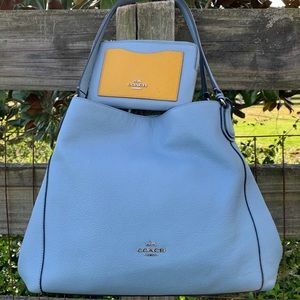 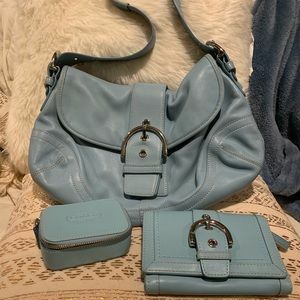 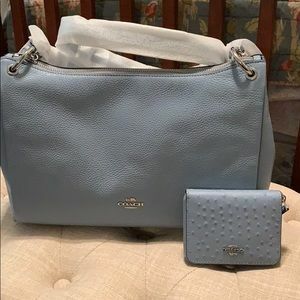 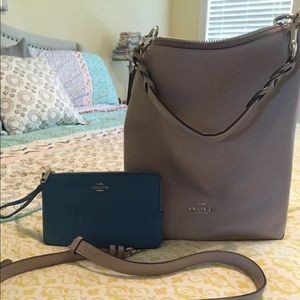 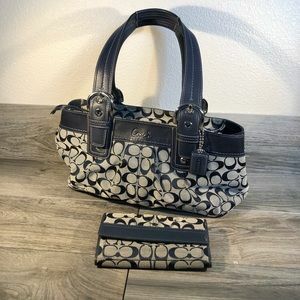 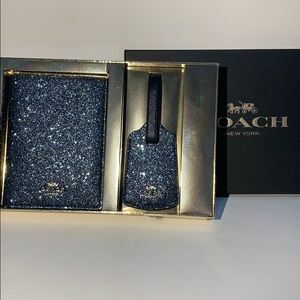 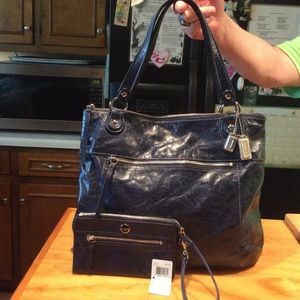 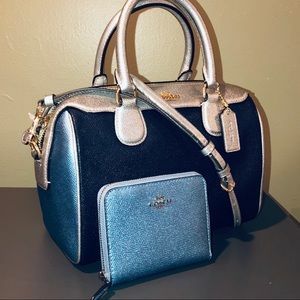 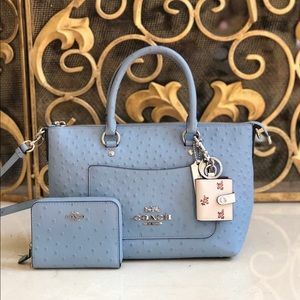 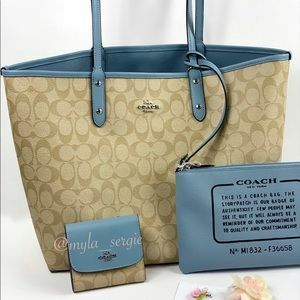 Coach tote and wallet. 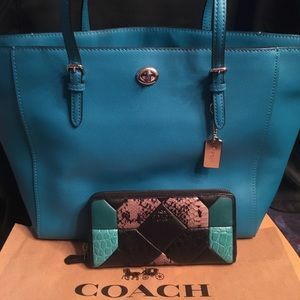 One price for both!! 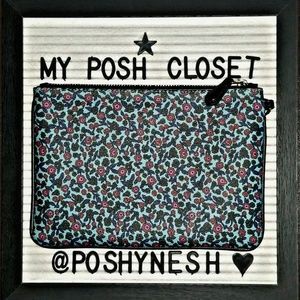 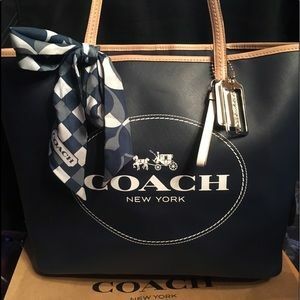 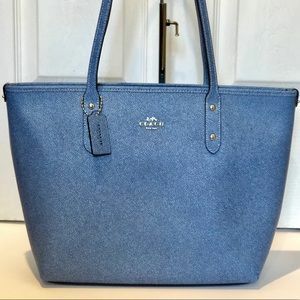 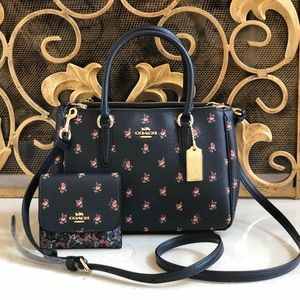 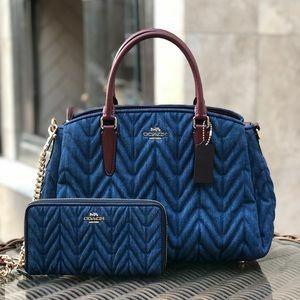 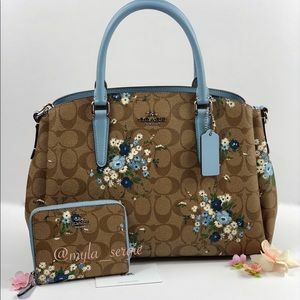 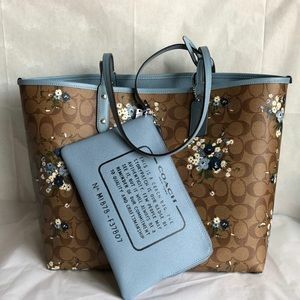 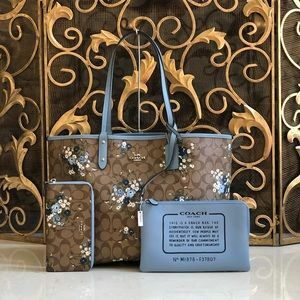 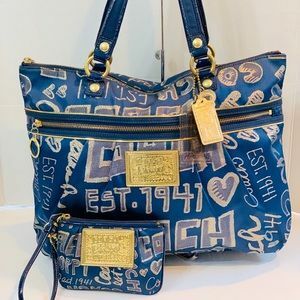 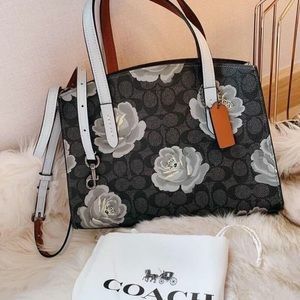 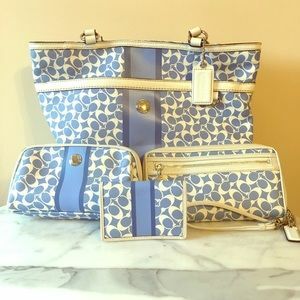 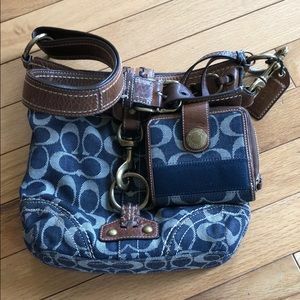 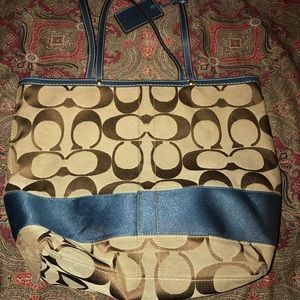 COACH CANVAS ROSE PRINT CHARLIE CARRYALL. 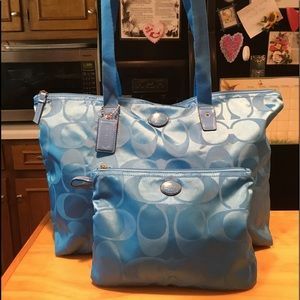 Size: 11” L x 7.5” H x 2.5” W Approx.